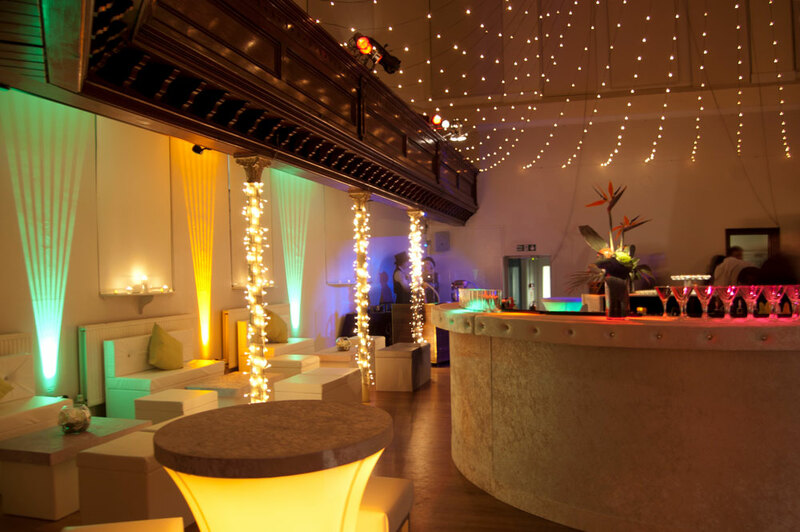 RedCat Lighting is privileged to be the preferred supplier of additional bespoke lighting and décor at The Amadeus. 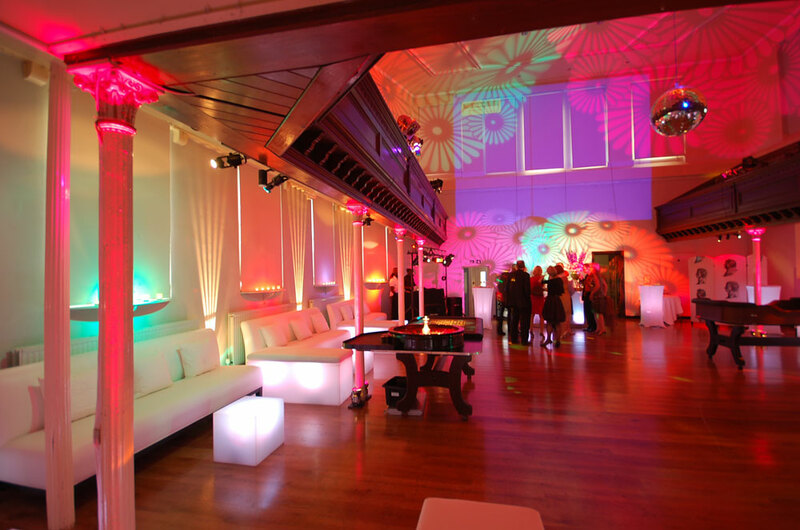 The Amadeus comes with beautiful in-house lighting, perfect for adding ambience and colour to all events! 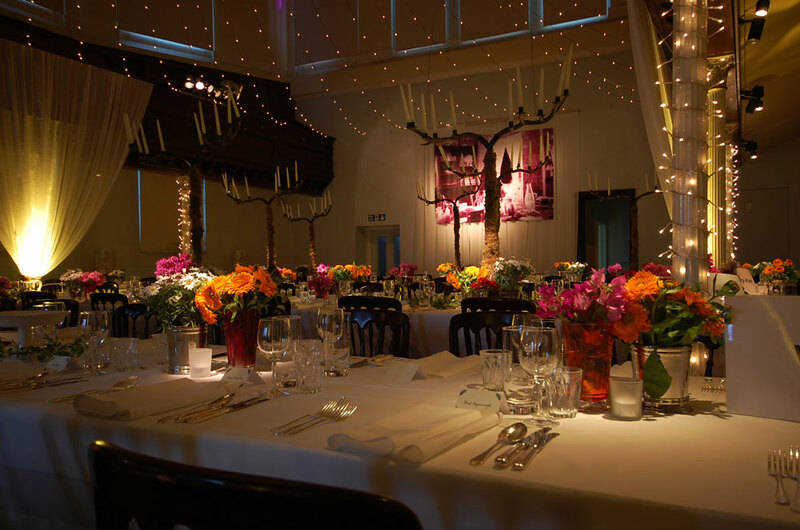 For those of you who would like additional lighting and décor we are happy to recommend RedCat Lighting, who offer a bespoke service to suit your needs. Established in the nineties we see every event as an exciting opportunity, in partnership with you as the client, to create a truly memorable occasion. 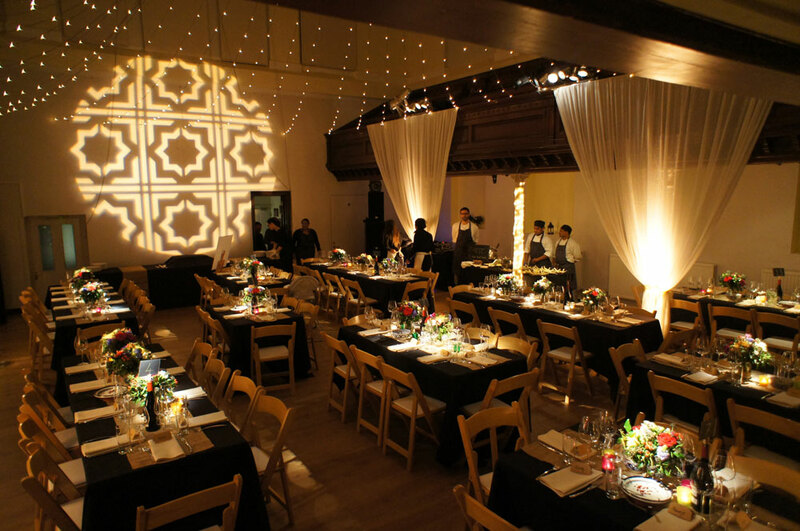 Lighting is especially significant to providing a delightful setting for client’s event. 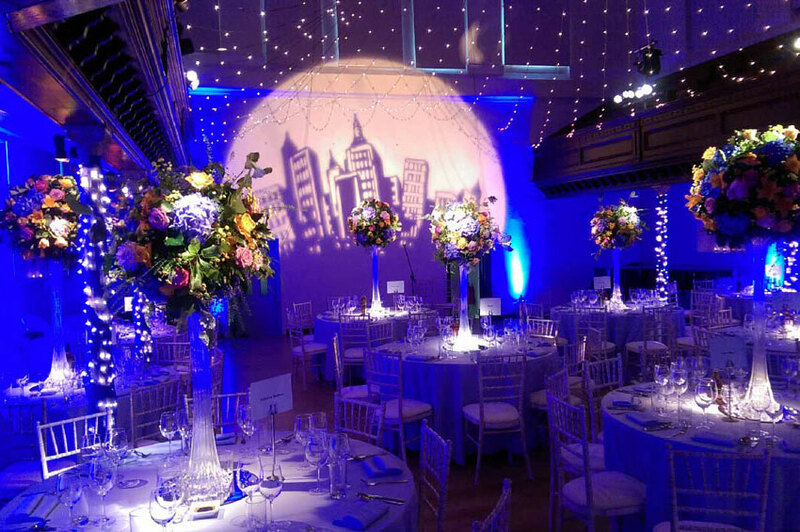 We help combine their hopes and ideas with our extensive experience of using lighting and décor to bring the venue to life, whatever the occasion. From an initial meeting to discuss ideas and suggestions we provide clients with an itemised quotation for lighting and décor. You make the selection of items that your budget will permit. At a second meeting you review colours and effects — this is an option we encourage you to consider. On the day, staff are always on hand to make final changes or adjustments should these be required. 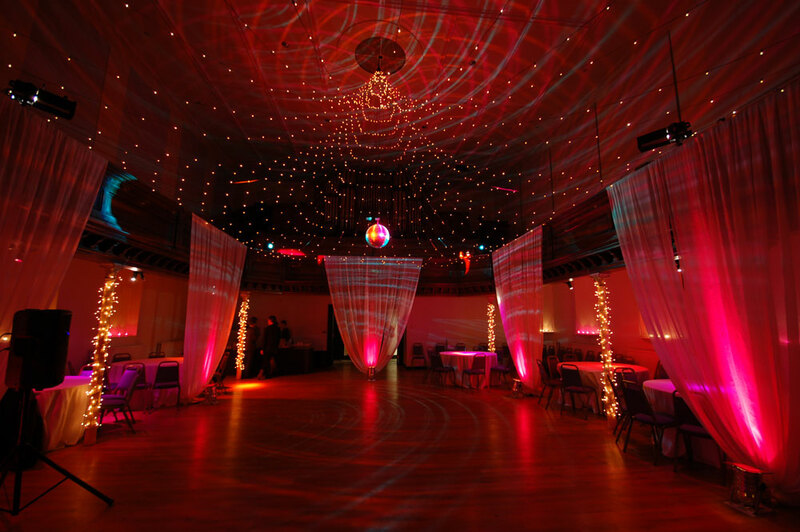 We look forward to having the opportunity of helping to create that “WOW” factor that will make your event truly fabulous! Do review past examples of RedCat’s work as evidenced on his website. See examples of the lighting and décor creations in the upper and lower halls in the Gallery.